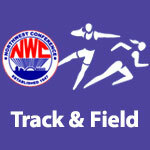 May 2016 – NWC-Sports.com | The Official Site of the Northwest Conference for nwc news, nwc scores and more. Crestview 10 Carey 0, 5 inn. 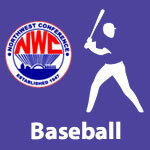 In voting by Northwest Conference baseball coaches for the 2016 baseball season. senior Damon Egnor, a pitcher from Paulding was named Player of the Year after being runner-up for that honor last season. Egnor was a near-unanimous selection receiving 199 out of a possible 200 points in the balloting. Crestview senior Colby Clifton finished second in the balloting with Delphos Jefferson junior Jace Stockwell finishing third. Paulding coach Travis McGarvey tallied 20 points to be named Coach of the Year at the all-conference selection meeting Monday evening in Delphos. McGarvey led Paulding to a 7-1 record and a co-championship with Spencerville. Spencerville’s coach Shane Falke finished second in the coach of the year balloting. It was Paulding’s 14th NWC championship and Spencerville’s 2nd league championship. Egnor compiled 2 no-hitters in his 5 conference starts. In one of those games he retired every batter by strikeout. He allowed only 6 total hits during conference play. 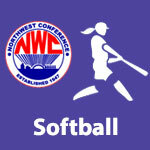 In voting by Northwest Conference softball coaches for the 2016 softball season. 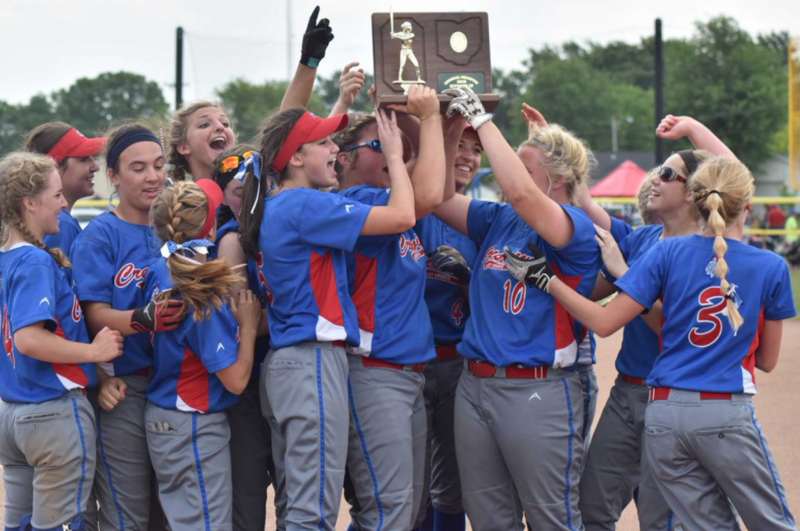 senior Jada Preston, a pitcher from Crestview was named Player of the Year. 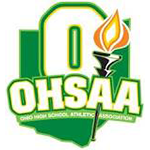 Columbus Grove senior Brooke Hoffman finished second in the balloting with Spencerville sophomore Kara May finishing third. Preston finished the season with a record of 17 wins vs only 3 losses for the Knights. In 117 innings of pitching she struck out 116 batters and compiled an ERA of 1.496 for the season. Crestview’s coach Carl Etzler tallied 20 points to be named Coach of the Year at the all-conference selection meeting Monday evening in Delphos. Etzler led the Knights to an 8-0 league record (22-4 overall) and the school’s 19th league championship in softball. Travis Gallmeier of co-runnerup Columbus Grove finished second in the balloting. Archbold 12 Paulding 1, 5 inn. Crestview 11 Fairview 0, 5 inn. 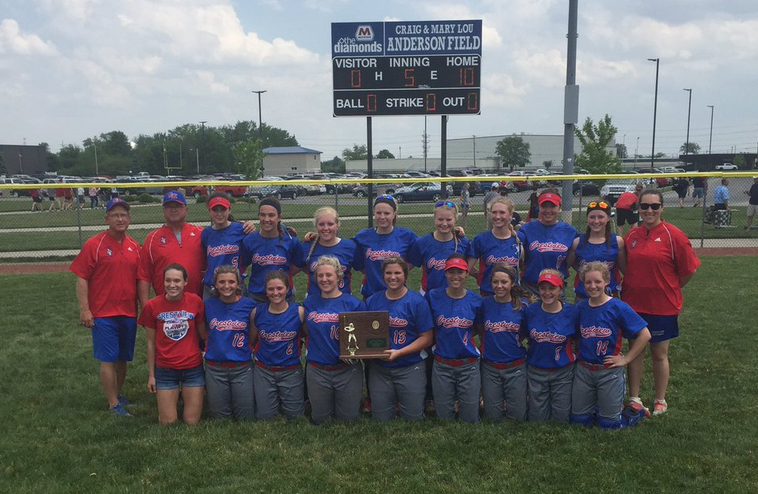 Crestview 11 Continental 1, 6 inn. Paulding 6 Spencerville 5, 8 inn.